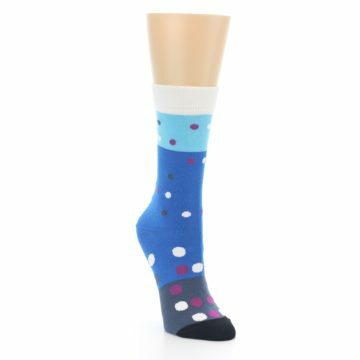 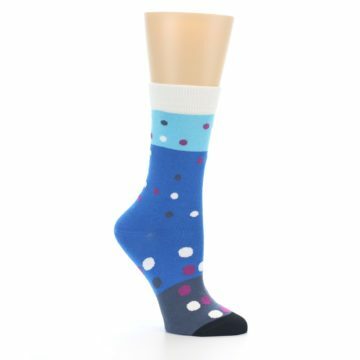 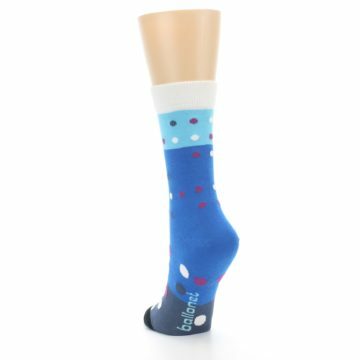 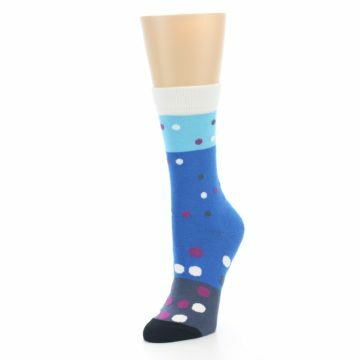 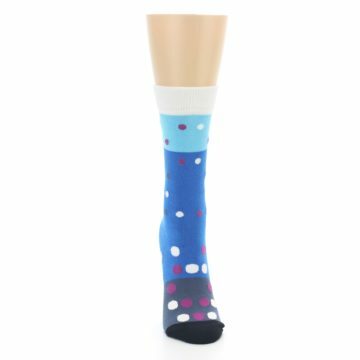 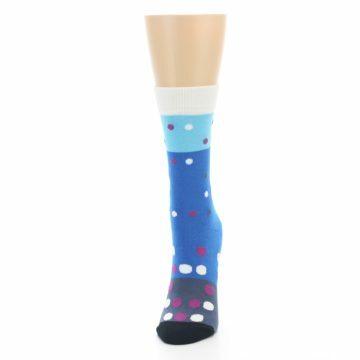 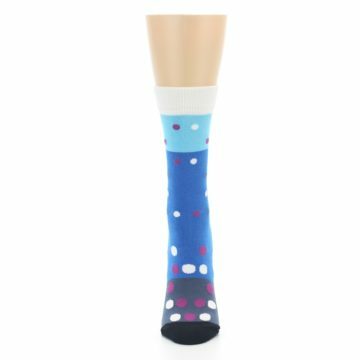 Brand: Ballonet - unique, colorful socks that are sure to attract even the biggest sock enthusiasts. Manufactured in Turkey and known for bright colors and geometric designs, Ballonet’s socks offer unique styles that can't be found anywhere else. There are not yet any reviews for Blue White Grey Polka Dot Women's Dress Socks.